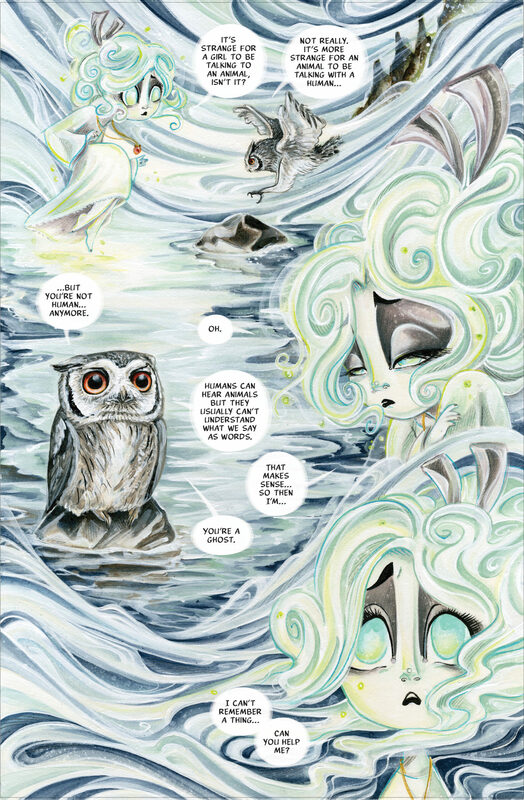 An Owl encounters a Ghost and they embark on a path to solve a mystery and forge a friendship that bridges the world of the living and the dead. 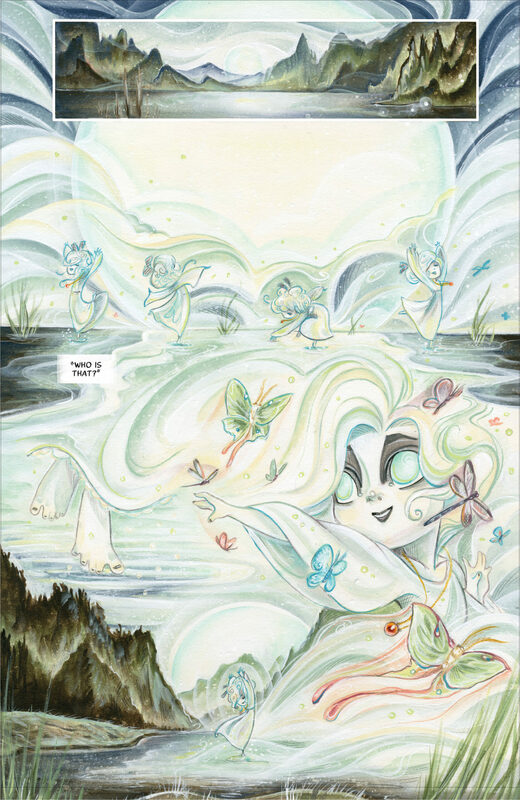 A scary, sweet story in the vain of Pixar’s Coco and Coraline. 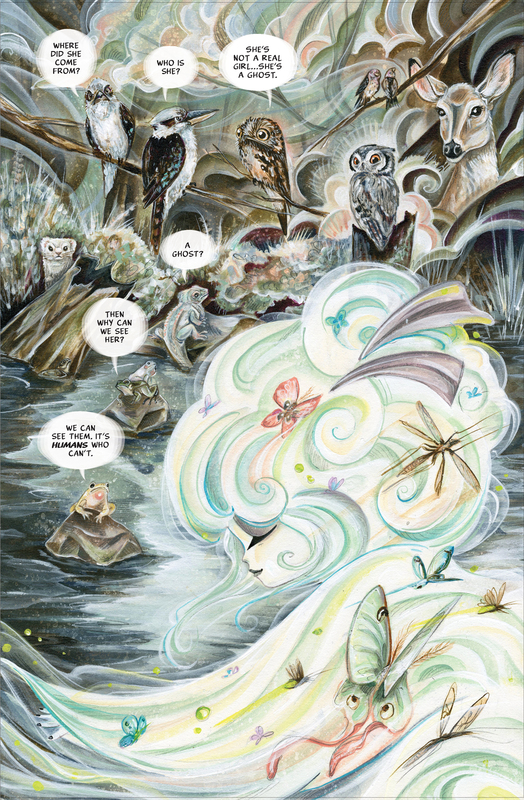 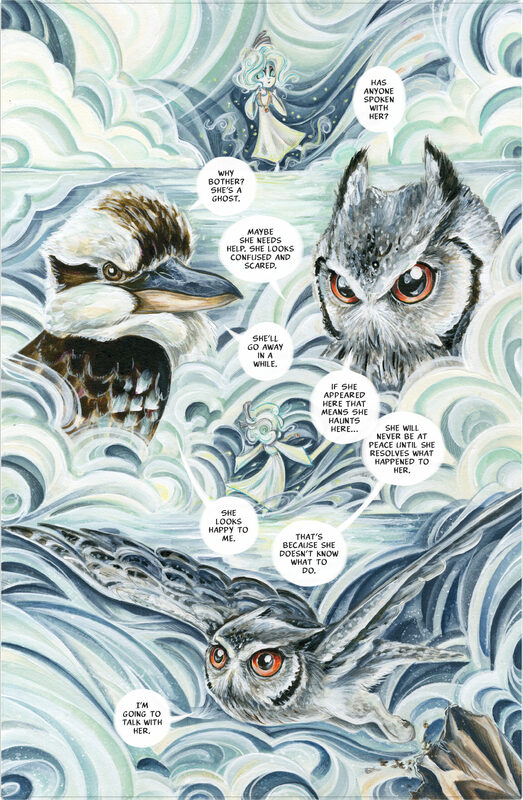 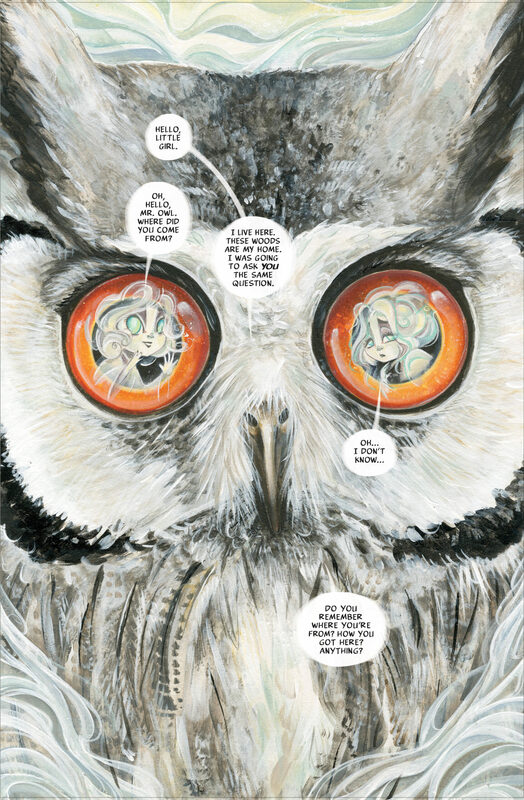 A Ghost, an Owl, and a mystery that spans ages with incomparable artwork by the amazingly talented, Eisner nominated Sara Richard and written by the multi-Eisner winning, New York Times bestselling author Franco. 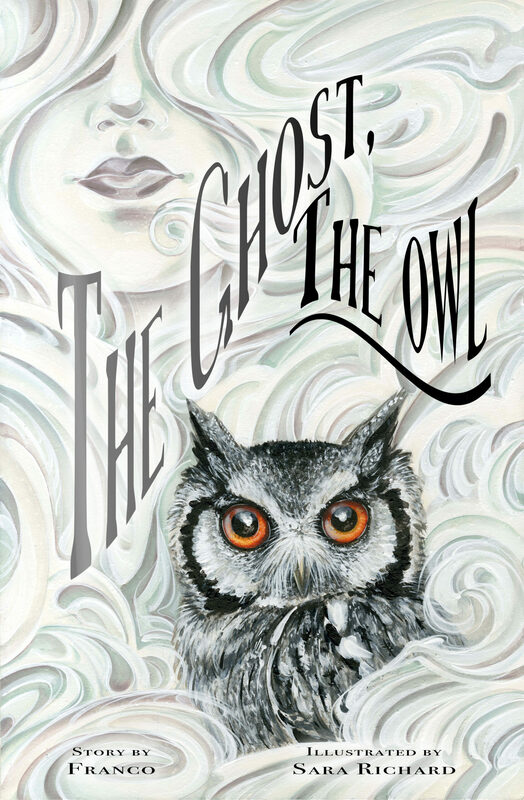 This beautifully illustrated hardcover about a Ghost and an Owl with an ending that will haunt you can be pre-order with the Diamond item code FEB180968. 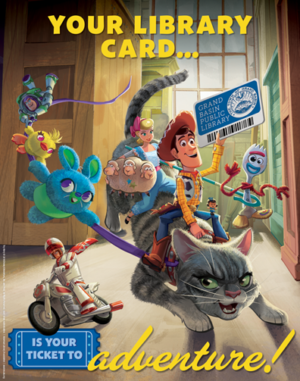 It will be in a comic book store near you on April 25th, 2018.